Keep these Notecards handy for personal notes to family and friends. This image is also available in greeting cards, gift cards, stationery, bookmarks and prints. 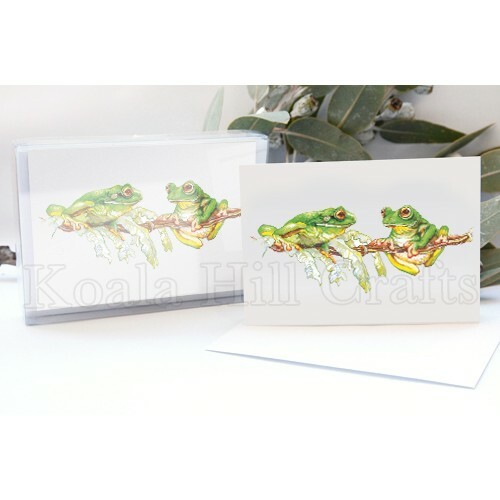 The Whimsies Series features Australian wildlife described as "whimsical" or "quirky".